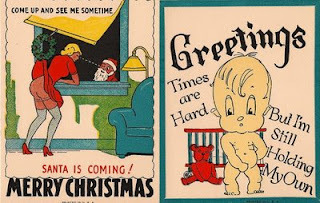 interesting postcards. made me giggle. classics...quite a collection you have there. Funny postcards. It really makes me laugh. Happy WW!